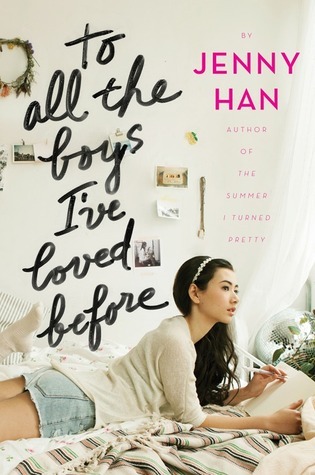 To All the Boys I've Loved Before is the story of Lara Jean, who has never openly admitted her crushes, but instead wrote each boy a letter about how she felt, sealed it, and hid it in a box under her bed. But one day Lara Jean discovers that somehow her secret box of letters has been mailed, causing all her crushes from her past to confront her about the letters: her first kiss, the boy from summer camp, even her sister's ex-boyfriend, Josh. As she learns to deal with her past loves face to face, Lara Jean discovers that something good may come out of these letters after all. First of all, I would like to thank Dolly for giving me this oh so lovely book. I will forever treasure this book. I promise! It's been a while since I wrote a review so my way of writing might be a little rustic, just let it pass this time. Lara Jean is a half Korean teenager who never admitted anyone that she liked them. EVER. She has two sisters Margot (elder) and Kitty (youngest). Their mother passed away prior to the happenings of the story. So basically, Margot looks after the family. When the time that Margot had to go to Scotland for college, Lara Jean had to shoulder the responsibilities that Margot left. I really love the family in this book, the concept, and the characters, you gotta love 'em. 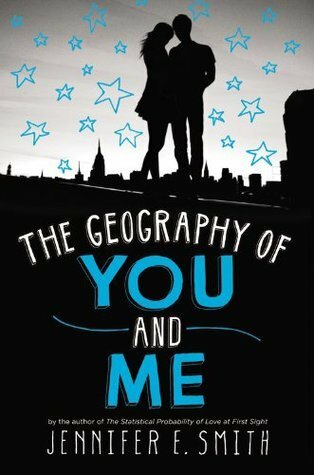 So, Margot went away and left her boyfriend, the boy next door, which Lara Jean had a crush upon, Josh, the story starts constructing up in a beguiling way. To be honest, I got a little bored while reading the book, I had to know who sent the letters and who were involve. When the hatbox went missing, I had to know the details and that was when the excitement kicked in. 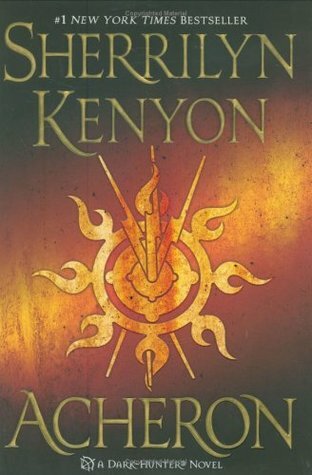 I don’t want to say that I loved this book, but rather I enjoyed it. It was boring but mind blowing at the same time. I’m not telling who she had fell in love with. It was unexpected really, but I liked the idea. "If you were mine, I would never have broken up with you, not in a million years"